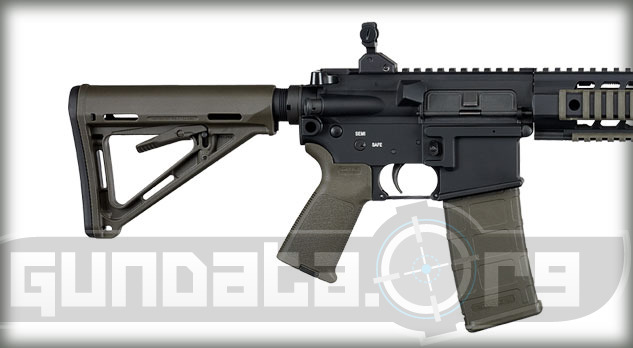 The SIG516 Patrol OD comes with a Magpul MOE stock, MOE pistol grip and a Pmag in Olive Drab. 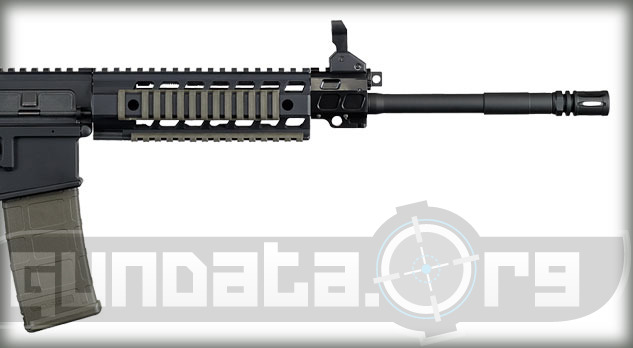 As with all SIG516 Patrol rifles, the OD Green uses the SIG SAUER innovative short-stroke gas pushrod operating system, which reduces chamber debris and allows the rifle to run cleaner and cooler. quad rail. The top rail is optic-ready and includes SIG SAUER flip-up iron sights.